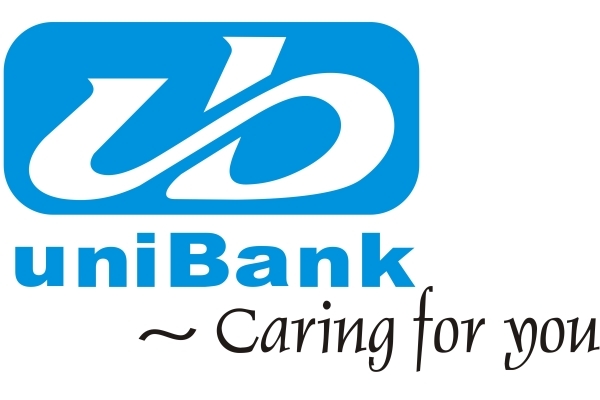 uniBank (Ghana) Limited has renewed its partnership with the Ghana Football Association for three (3) more years. The bank will continue to financially support the operations of the senior national team for the stipulated period of the agreement. 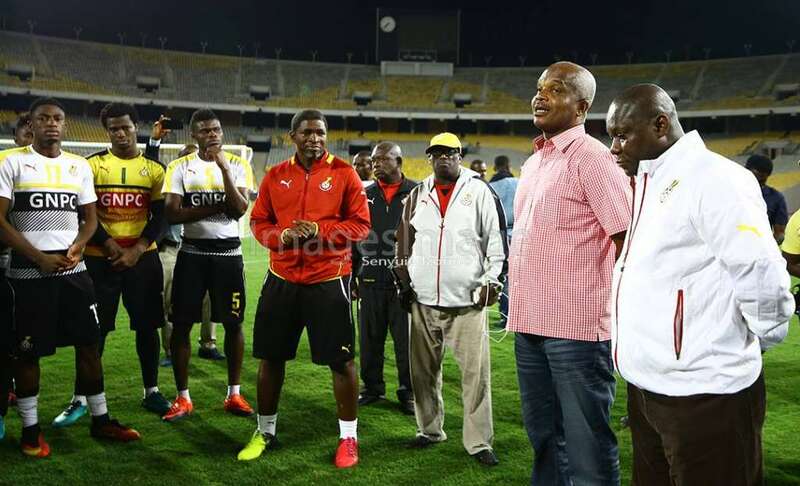 The renewed agreement will continue to give uniBank the exclusive right as the official bank of the senior national men’s team, afford the bank branding and promotional opportunities with the Black Stars and offer special packages to members of the team. It can be recalled that, uniBank on November 7, 2013, signed a similar agreement with the Ghana Football Association at the GFA Secretariat in Accra, where Felix Nyarko-pong, CEO, uniBank (Ghana) Limited indicated that the partnership with the Black Stars is to showcase to the World that Ghanaian businesses are able to successfully support the Black Stars to climb higher and higher. It is management’s hope that by this renewed agreement, the senior national team will be propelled to a higher level by winning the 2017 AFCON Tournament and qualifying for the 2018 World Cup qualifiers.